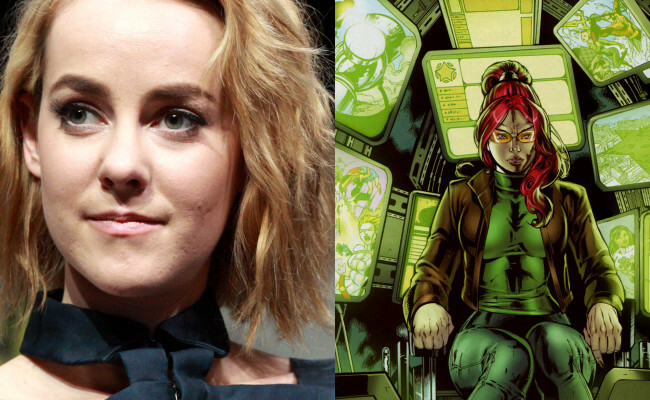 BATGIRL (or Oracle) Might be in BATMAN V SUPERMAN! 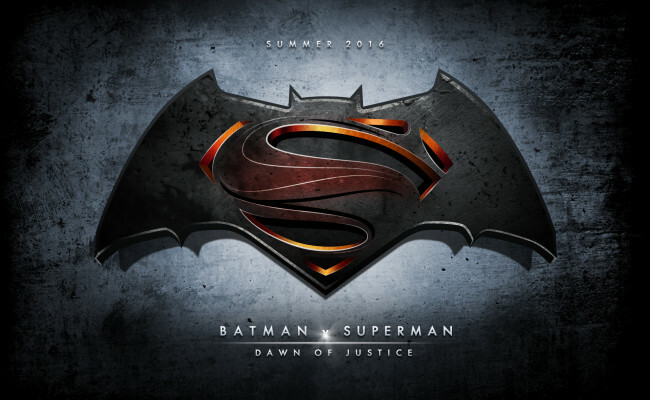 SDCC: BATMAN V SUPERMAN’s New Trailer is AWESOME!!! 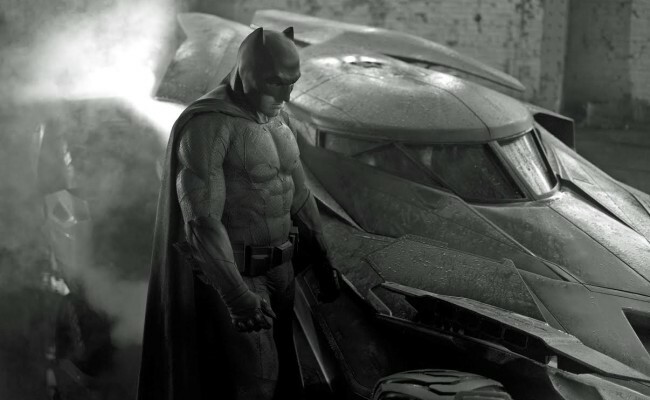 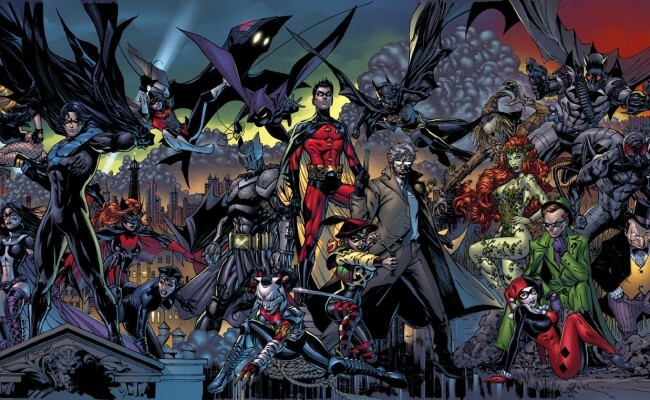 SDCC: Ben Affleck is Making a BATMAN Movie! 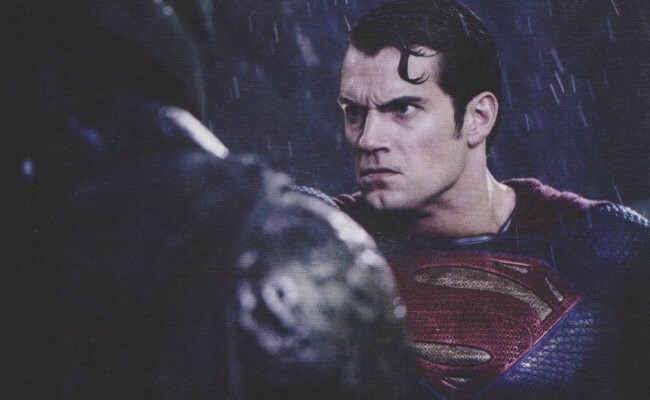 Why Does Bruce Wayne Wanna Fight in BATMAN V SUPERMAN? 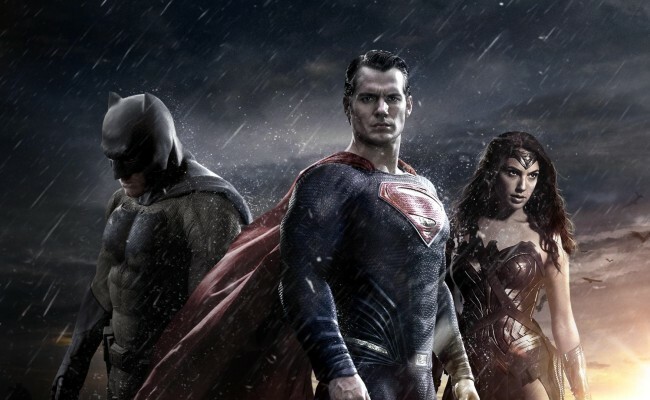 The Trinity Unites in BATMAN V SUPERMAN Images!!! 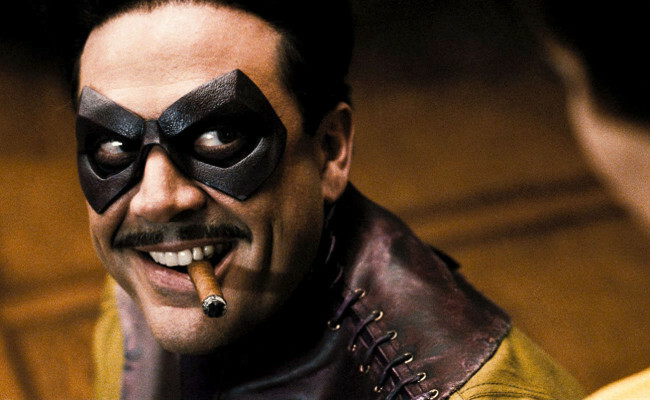 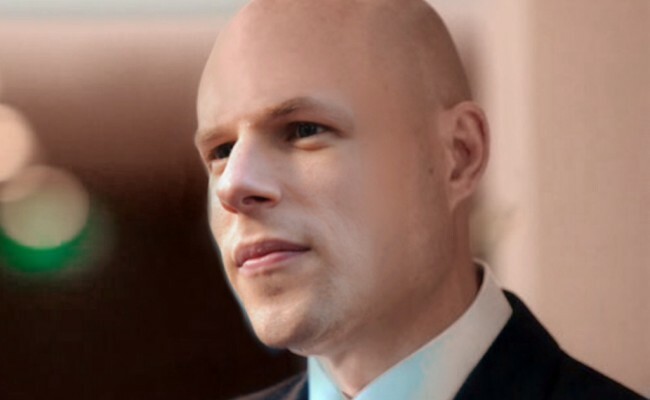 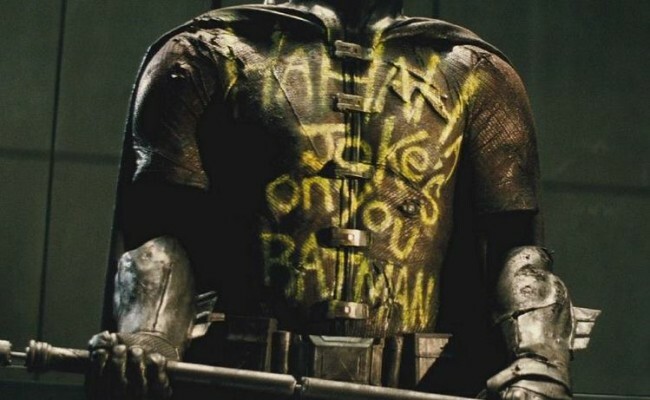 Is THE COMEDIAN in BATMAN V SUPERMAN? 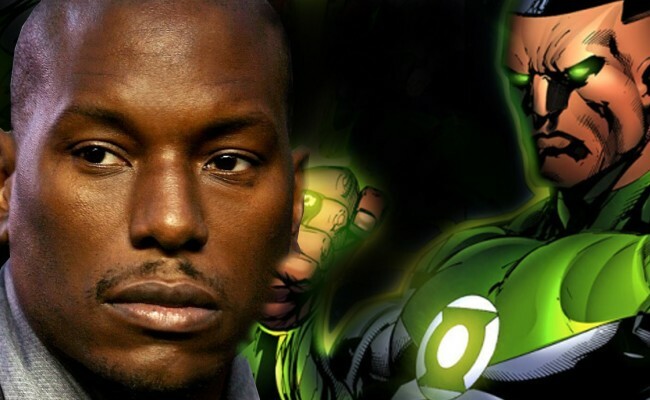 Move over Hal, John Stewart’s got this! 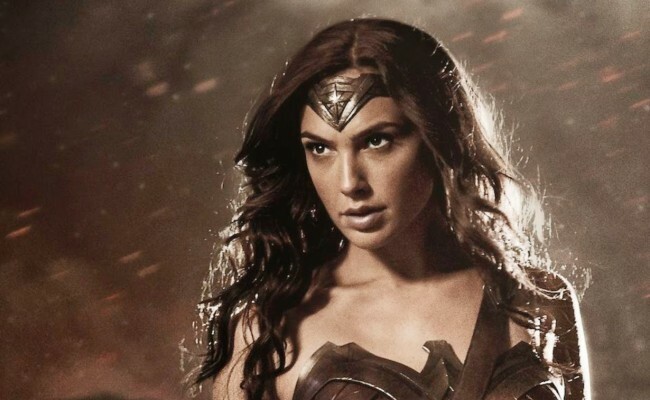 LOIS LANE loves SUPERMAN, WONDER WOMAN does not! 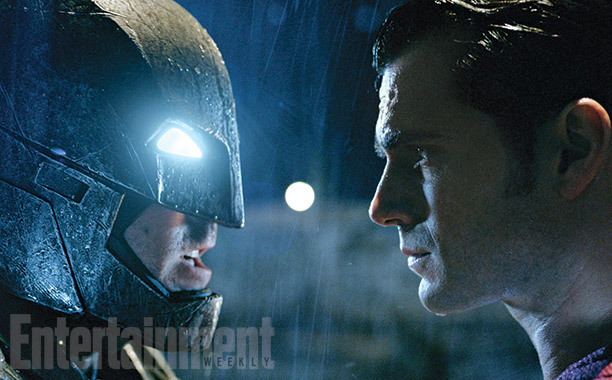 THAT’S A WRAP — BATMAN v. SUPERMAN is done filming! 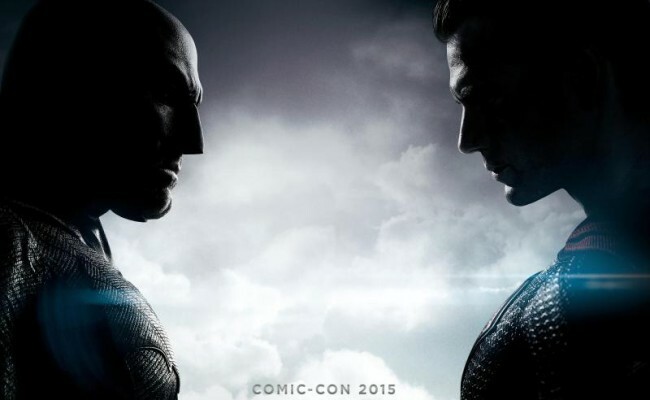 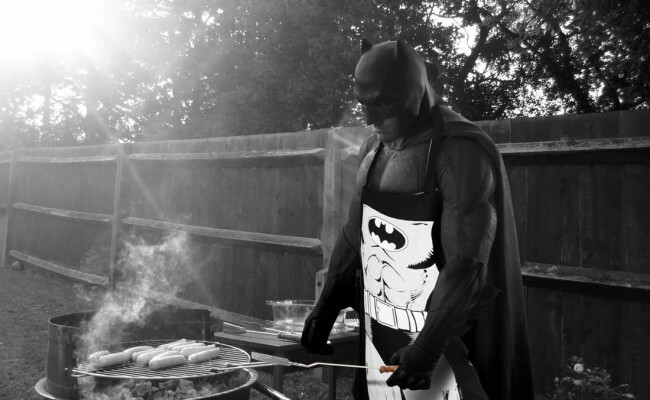 TERRIBLE TEASER for the BATMAN V. SUPERMAN TRAILER! 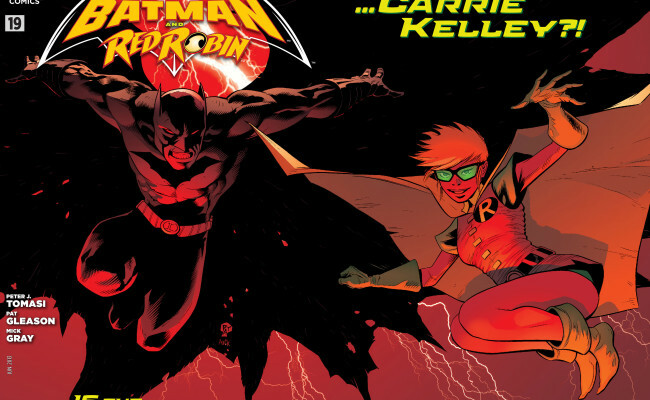 Will Carrie Kelley appear in Dawn of Justice?